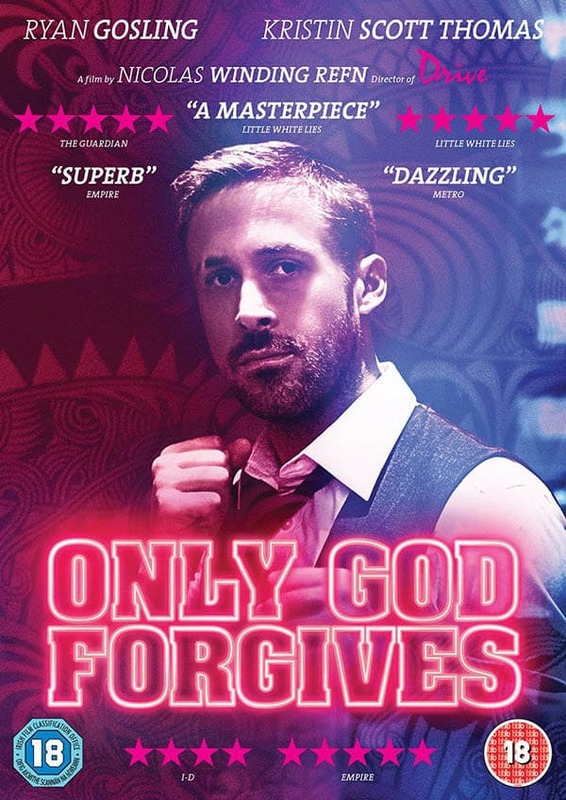 Only God Forgives was released today in the UK on DVD and Blu-Ray by Lionsgate. And if you enjoyed the film, why not take part in some Only God Forgives Karaoke! And drama.. Oh, and story.